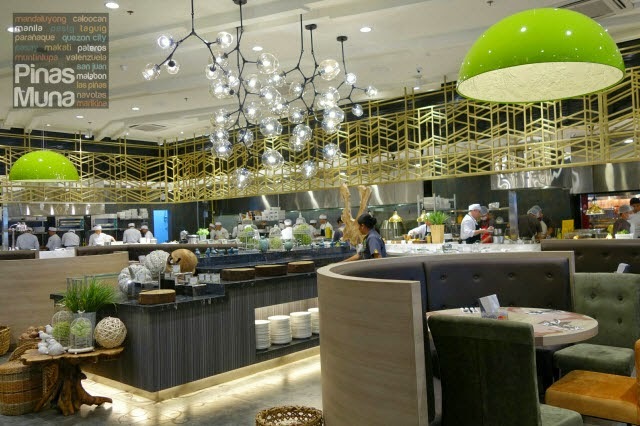 Vikings Luxury Buffet, the Philippines' largest buffet restaurant, opens it seventh branch at the second level of SM City BF Parañaque located at the corner of Dr. A. Santos Avenue (formerly Sucat Road) and President's Avenue in BF Homes, Parañaque City. 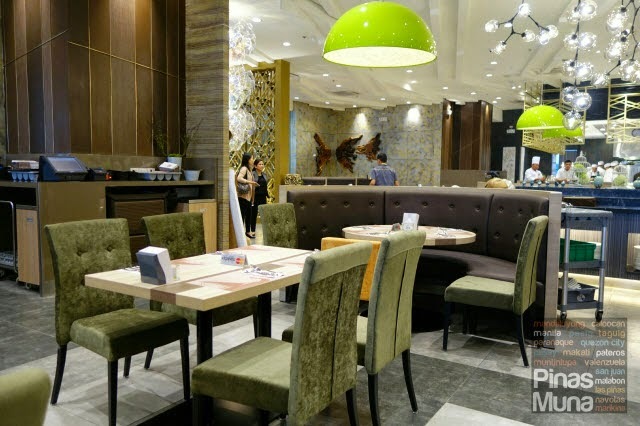 The opening of this new branch marks the expansion of Vikings Group to southern Metro Manila which is expected to cater to residents of Parañaque City, Las Piñas City, Muntinlupa City and even those coming from the cities and towns of the neighboring provinces of Cavite and Laguna. What to expect in this new branch of Vikings? 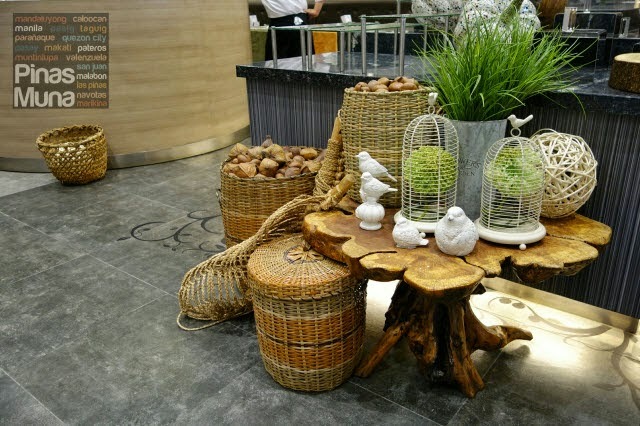 Expect something fresh as the designers of the restaurant's interiors got their inspiration from nature. So you will be seeing a lot of greens, yellows, browns and other earth-tone colors. 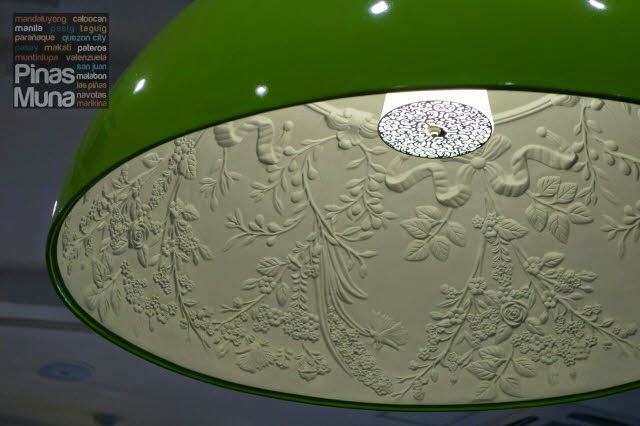 Expect a lot of woodwork and plants incorporated into the design and decor too. How about the food? 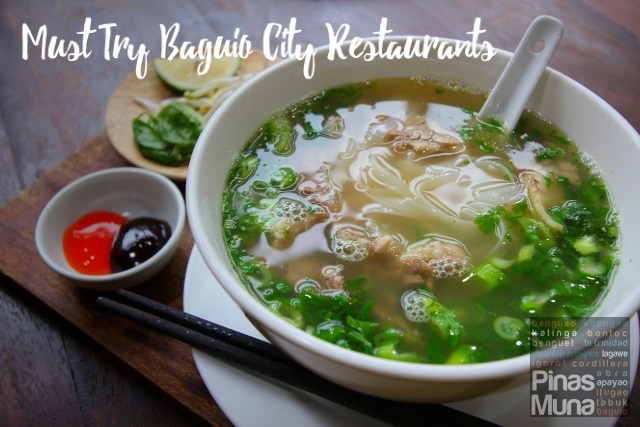 Expect to be treated with a wide variety of local and international dishes. There's definitely something for every one's taste. And when you #EatLikeAViking , expect to get full, and satisfied! But what makes Vikings SM City BF different from other Vikings branches? 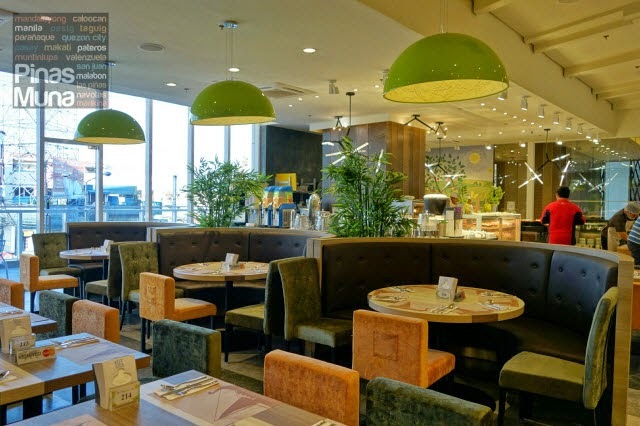 Aside from the interior, expect the selection of dishes to be different as well. 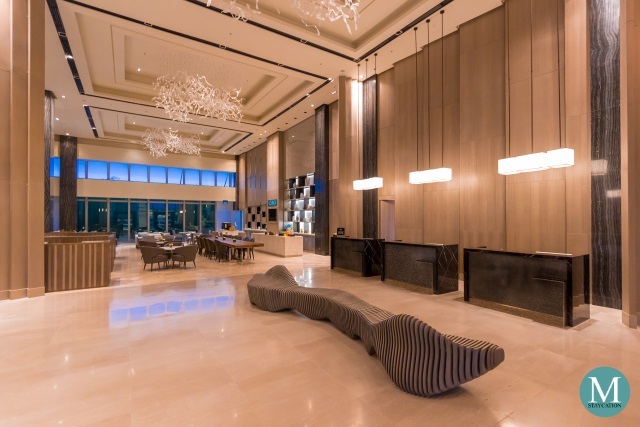 Vikings SM BF will have its own team of Executive Chef, Sous Chefs and Pastry Chef, with their own and unique culinary background and experience, so the taste profile of the dishes will be an entirely different experience. 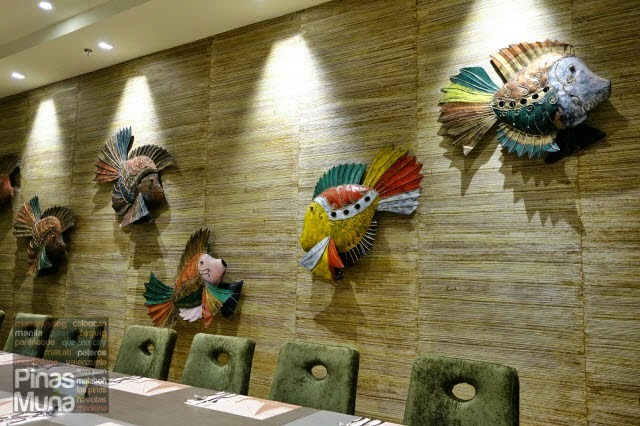 Under the close supervision of Vikings Executive Chef Anton Abad and a team of well experienced banquet managers, visitors at Vikings SM City BF can expect the same high quality of food and high level of customer service consistent with other Vikings branches. 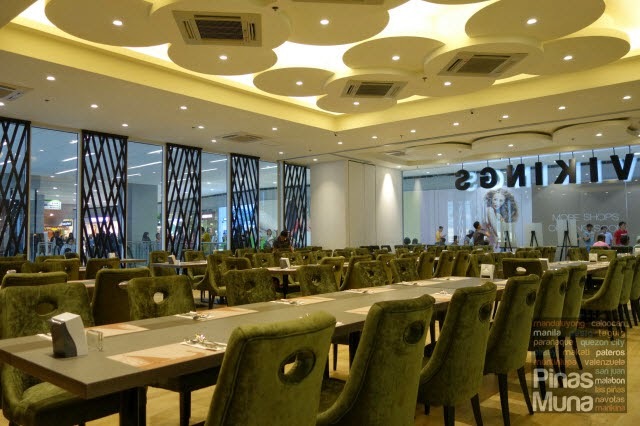 Just like in other Vikings branches, Vikings SM City BF will be comprised of different food sections organized course and by cuisine. 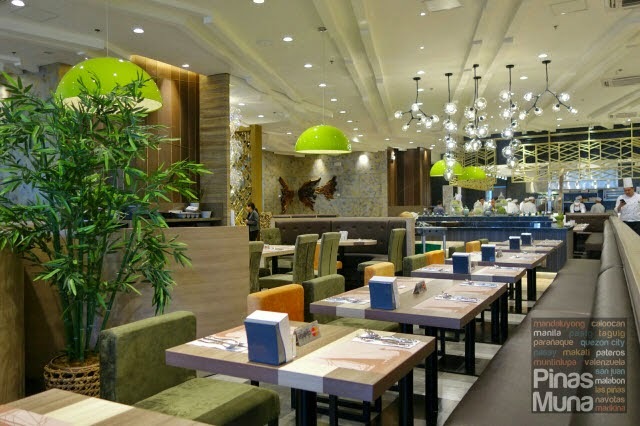 Eating in a buffet usually starts with the Appetizers Section featuring a variety of international salads, breads, cheeses, cold cuts, canapés and other amuse-bouche items. Hey, don't eat too much yet, there's more to come. So when you are done with the appetizers, you may be thinking of what to drink. Now is the time to check out the Beverage Section. Choices include the usual soda and iced tea, and then there's a variety of fruit juices, lemonades and flavored iced tea as well. There's also hot tea and coffee. Drinks are free and you can get any drinks you like at unlimited serving. The mains are then divided into regional cuisines. 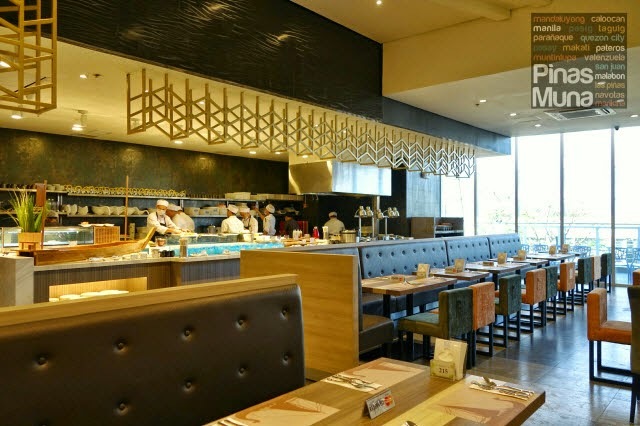 The biggest of which is the Japanese Section where you can find an overwhelming variety of maki, sushi, and sashimi, using the freshest and highest quality of tuna and salmon. There's also the tonkatsu and the tempura that Pinoys really love. There's also tepanyaki if you love Japanese style grilled meat. 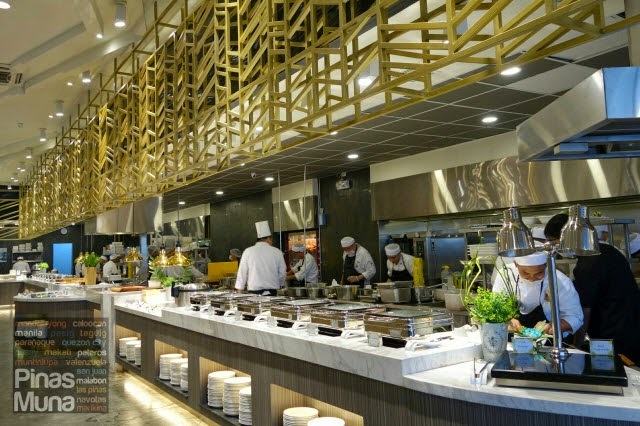 There's also the Chinese Section where you can enjoy steaming hot dumplings, roasted duck, asado, lechon macau, a variety of Cantonese style meat and seafood dishes cooked in a hot wok. Don't forget to try the shabu-shabu which you can have set up by the staff on your table. 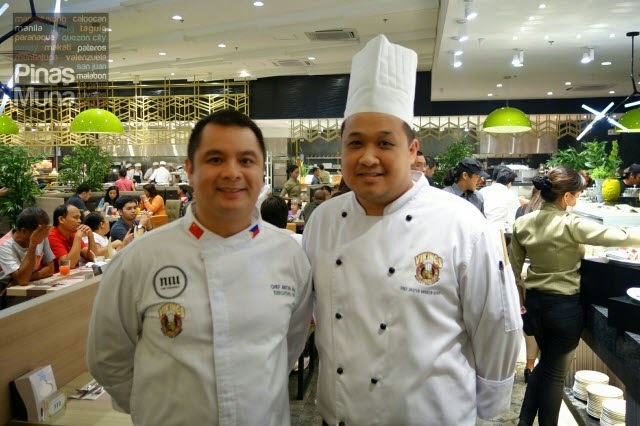 Next is the Filipino & Asian Section featuring classic dishes from the Philippines, South East Asia, India and Middle East. Dishes in this section constantly change to maintain variety. 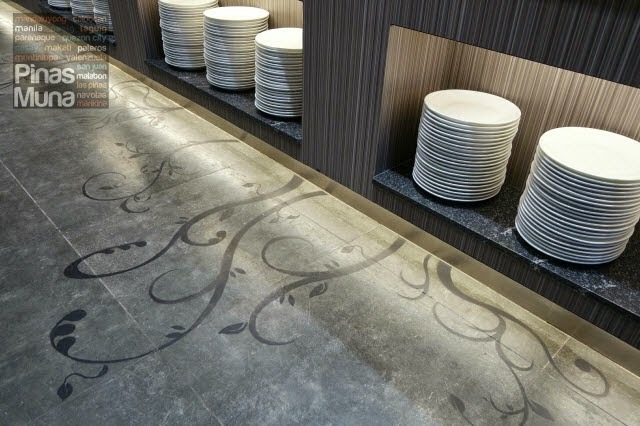 Another section is dedicated to Italian Cuisine where they serve freshly cooked pizza and pasta. You can also have your own pizza and pasta dishes customized and served at your table. Various Mediterranean entrees are also served in this section. Two special food sections are also created for the two major meat groups. The Carving Section features a variety of grilled and roasted beef, pork, chicken, turkey and lamb meats, matched with different flavors of sauces and gravy. If you love steak, the you should be seated next to this station! For seafood lovers, there's the Grilling Section. Fresh and marinated fish, squid and shellfish are beautifully displayed on an ice table. Just pick what you want and give the attending staff your table number, and your food will be served on your table fresh off the grill. Finally, we've come to every one's favorite, dessert! The Dessert Section includes cakes, pastries, local kakanin, ice cream and fresh fruits. For the kids, there's chocolate fondue and candies. You can also have customized crepe made for you. Variety and Consistency - these are the two things that make us keep coming back to Vikings, may it be an invitational visit, or a personal visit. 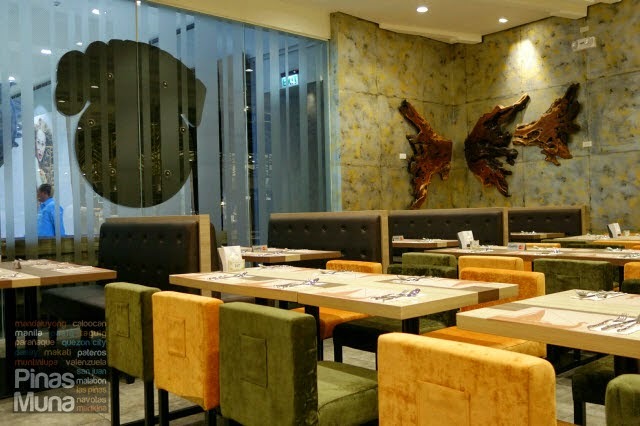 Where there's a Vikings restaurant, we'll definitely be there, because more that the good food, it's the unique dining experience that makes every visit to Vikings a worthwhile one. *All prices are subject to 5% service charge. **All prices and promotions are subject to change without prior notice. Guests can avail the Birthday Promo and the O.F.W. Promo at Vikings SM City BF, and for a limited time only, Vikings will be offering three special opening promos for the Grand Opening of the SM City BF branch. See below poster for details. During the first 3 days of the opening week, guest who dresses up like a Viking will automatically get a 50% discount on their individual bill. Example requirements to qualify for the 50% discount: Vikings Helmet, Vikings Sword & Shield, Vikings Cape, Vikings Outfit, OR a full on Vikings costume. 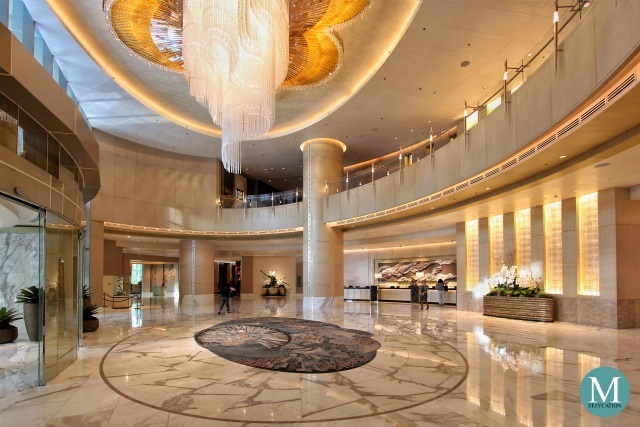 Each qualified guest will receive a discount coupon when seated; this coupon will be used to claim the 50% off discount. Coupons received on the day must be consumed also within the day and time chosen (lunch or dinner). Coupons cannot be saved and used for a different day. Guests availing the discount must be dressed like a Viking at all times until upon seating. If reservations are full, guests may choose to come in as “walk-in” guests for the discount; subject to table availability. Listing for lunch or dinner starts as early as 10 a.m. Guests may come at their most convenient time to have their names listed on the “walk-in” list for lunch or dinner. Lunch operation starts at 11:00 am, while dinner starts at 5:30 pm. 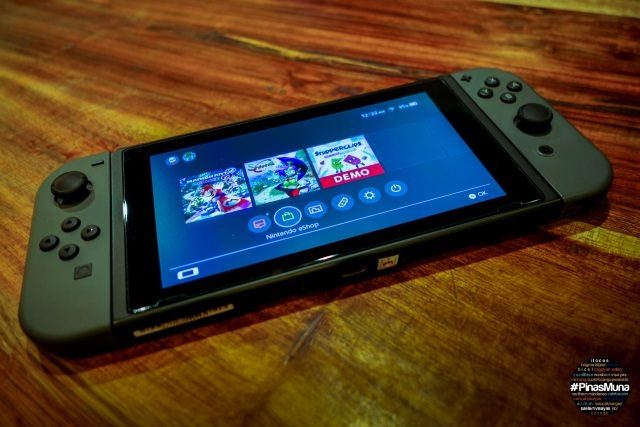 Lost coupons will not be replaced. Discount is applicable on a per pax/individual basis. This promo can’t be used in conjunction with other in-house promotions or discounts. This promo only available in Vikings SMBF, Paranaque City. This promo is valid from January 23 – January 26, 2015. Guests who has the best “Vikings-look” will win 2 weekday lunch Vikings Gift Certificates. One winner will be chosen every lunch and dinner. 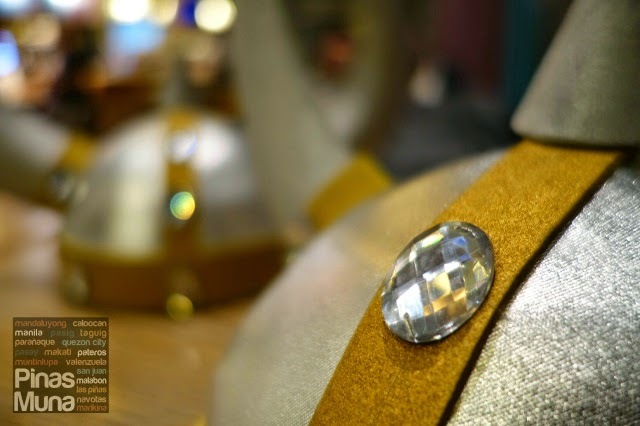 Guests will be judged before entering the store and prize will be given once inside the store. Guests who doesn’t wish to dress like a Viking will automatically receive a 20% discount instead. 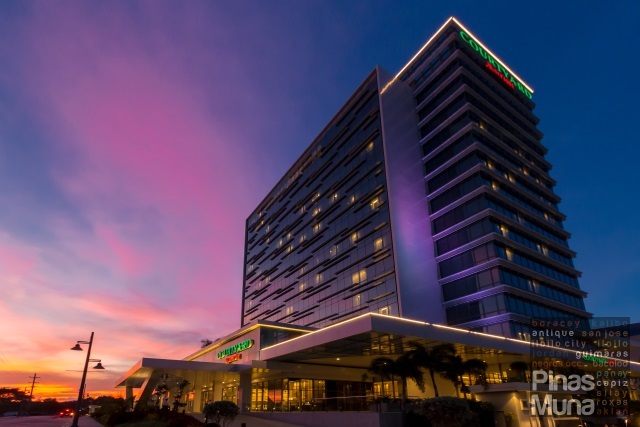 This promo is open to reservation and walk-in guests. Join our photo contest and get a chance to win two (2) free weekday lunch buffet at Vikings! 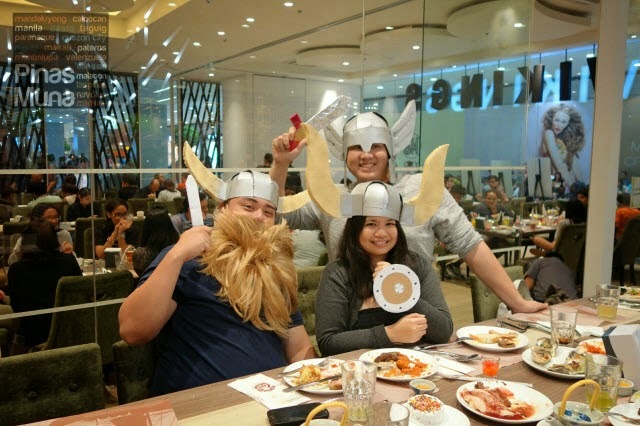 Participants who post a photo of them dining at the newly opened branch at Vikings SM BF using the hashtag ‪#‎eatlikeaviking‬ and tagging us will get a chance to win 2 weekday lunch GCs at Vikings. For Facebook posts, please tag our official page Vikings SM BF and use the hashtag #eatlikeaviking in order to qualify for the contest. For Instagram posts, please tag our official account @vikingsluxurybuffet and use the hashtag #eatlikeaviking in order to qualify for the contest. For Twitter posts, please tag our official account @vikingsbuffet and use the hashtag #eatlikeaviking in order to qualify for the contest. Participants must take a photo in-store Vikings SM BF with the following themes: Food, Interior, or Service. Participants will judged based on 50% creativity and 50% relevance to the theme. One (1) winner will be chosen from every lunch and dinner, and winners will be announced (every lunch and dinner) during the promo period of "Be Like A Viking" from January 23 - 26. Winners will receive a message on their social media accounts and will be given an instruction on how to pick up their prize. 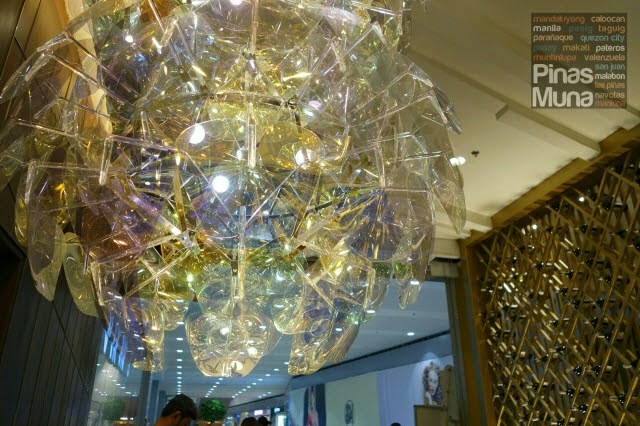 Unleash your creative Viking mind! Vikings SM City BF F.B. Fans! The Facebook fans of Vikings SM BF are entitled to a 30% discount, whether paying in cash or card. Guest must present to our staff that he/she has indeed “Liked” our Facebook page either through the guest’s smartphones or on one of our branch’s iPad. This discount is only available between January 27 – January 30, 2015. This discount can’t be used in conjunction with in-house promotions or discounts. This discount is available on a per pax/individual basis. This discount can only be used in Vikings SM BF branch. 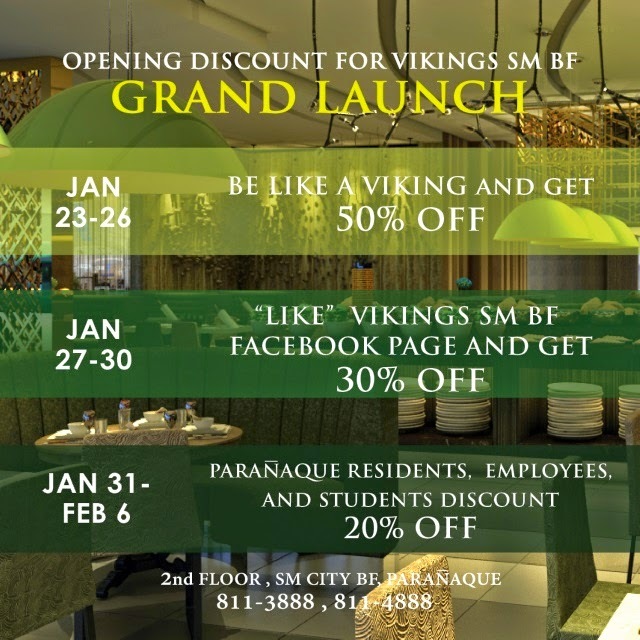 Employees or residents in Paranaque City will receive a 20% discount, cash or card, upon dining at Vikings SM City BF Parañaque. For employees in Parañaque City, he/she must present a corporate ID with their address on it. In case the office address is not on the I.D., he/she may supplement their corporate ID with a corporate calling card or a government issued I.D. For residents in Parañaque City, he/she must present a valid and original government issued I.D. For students in Parañaque City, he/she must present a valid and original school I.D. This discount is available only in Vikings SM BF. This discount is valid from January 31 – February 6, 2015. This discount can’t be used in conjunction with in house promotions or discounts. This discount applies on a per pax basis. This promo can’t be used in conjunction with our current promotions or discounts (including senior citizen discounts). This promo is available across all branches. O.F.W.s are entitled to eat for FREE in any Vikings branch nationwide. In order to avail this promo, 1 O.F.W. guest must be accompanied by 3 full paying adult. O.F.W.s must bring an ORIGINAL and VALID government issued picture (O.F.W.) I.D., both local and foreign are accepted, to prove that he/she is an ACTIVE O.F.W., such as O.W.W.A, E-Card, Seaman’s Book, or Foreign Work Passes. In the case that he/she doesn’t have a government issued picture O.F.W. I.D., he/she may bring his/her Balik Manggagawa Certificate or Employment Contract supported by any picture government issued I.D., such as S.S.S., N.B.I., Driver’s License, Pag-Ibig, P.R.C., Barangay, Unified, Police Clearance I.D. or Passport. This promo is valid in all branches. This promo is valid until the December 31, 2015.
tomorrow pupunta kami dyan yahoo!!! need po ba mag pa reserve?